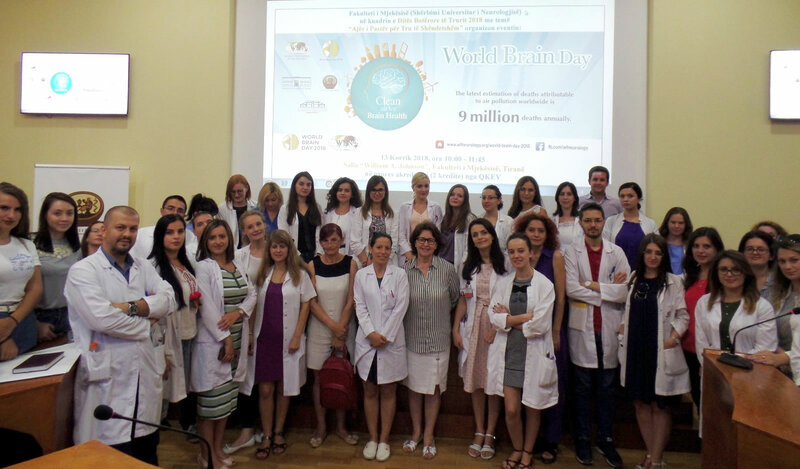 Albania acknowledged the importance of air pollution as a risk factor for neurological disorders, organizing a special event during the World Brain Day. 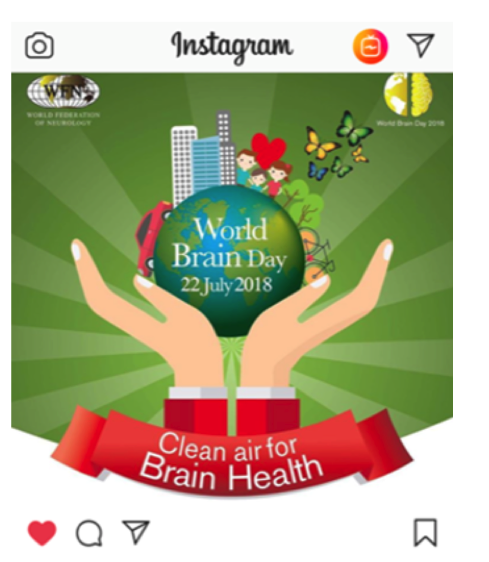 The conference was titled “Dita Botërore e Trurit: Ajër i Pastër për Tru të Shëndetshëm”, namely the translation in Albanian of the World Brain Day 2018 topic “Clean Air for Brain Health”. Prof. Dr. Jera Kruja, Head of the Neurology Service, University Hospital Centre “Mother Teresa”, advocated with the Faculty of Medicine, University of Medicine, Tirana and the Albanian Institute of Public Health to join efforts towards raising awareness on air pollution and its deleterious effects exerted on the brain. As a result, all three institutions participated actively in organizing and disseminating the information to the health professionals and the general public. Besides Prof. Dr. Jera Kruja, speakers included Prof. Dr. Enver Roshi, Head of the Department of Public Health (Faculty of Medicine, University of Medicine), Elida Mataj MD. PhD., Head of the Environmental Epidemiology and Air Quality Department (Institute of Public Health), Aida Quka MD, Neurologist, Neurology Service (University Hospital Centre “Mother Teresa”). The event, organized at the Faculty of Medicine, was attended by health professionals (neurologists, residents, students, family doctors) and the general public, and raised awareness on the importance of air pollution and its consequences highlighting the seriousness, gravity and urgency of public health preventive interventions tackling environmental pollution in general and air pollution in particular. Moreover, the topic relevance and the speakers’ excellence were appraised from the National Center of Continuous Medical Education by accrediting the event with two CME credits. Additionally, a special acknowledgement was attained from the Albanian representatives of the European Industrially Contaminated Sites and Health Network. Furthermore, the conference was reported by national televisions and press and special interviews were given by the speakers addressing the general public in an effort to raise awareness on air pollution. 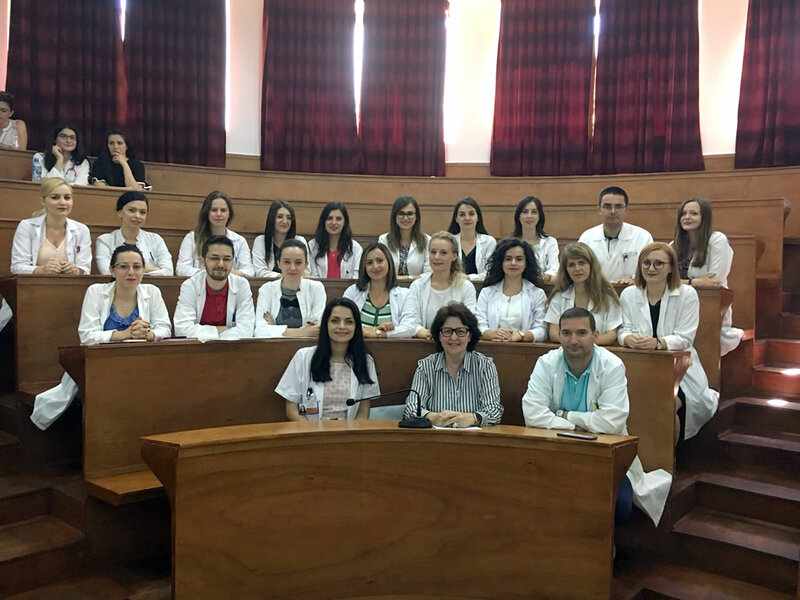 Professor of Neurology and head of the neurology service at the University of Medicine, Tirana, UHC Mother Teresa, Tirana, Albania, WFN Teaching Courses Committee member, member of the European Academy of Neurology Scientific Committee and Lancet commissioner for LMIC. The AAN celebrates the World Brain Day with us! Over the next few days leading up to World Brain Day on Sunday, July 22, we have scheduled social media posts on the below channels starting today and running through Sunday #WorldBrainDay. These days in Korea, microparticle and air pollution is a serious issue. A recent epidemiologic study revealed it to be one of the major causes of stroke in Korea. 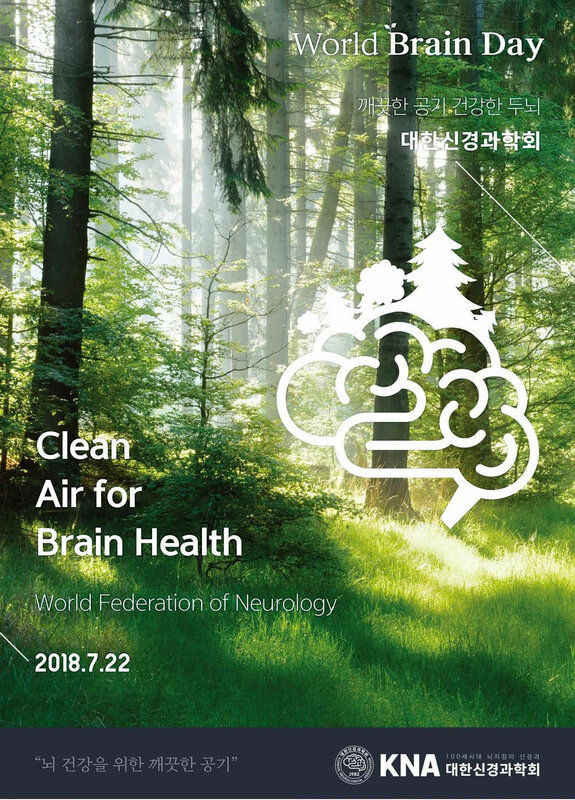 With this background, it was timely for us that WFN announced the "Clean Air for Brain Health" as the 2018 World Brain Day slogan. 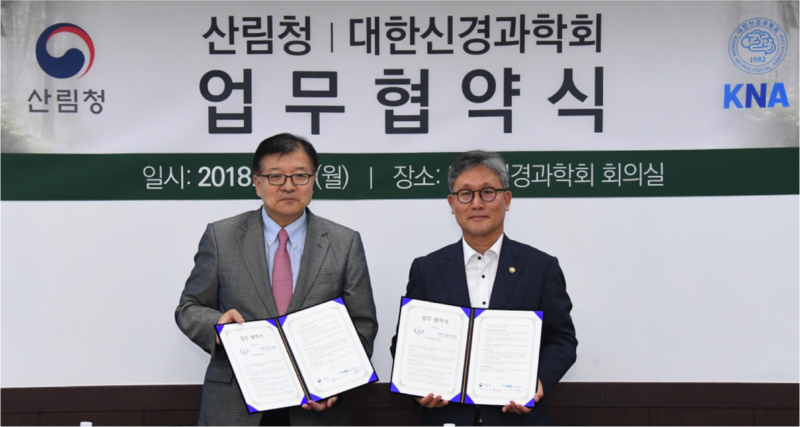 In accordance with this policy, the Korean Neurological Association recently made a memorandum of understanding (MOU) with our government partner "Korea Forest Service" on July 3 at our office, to cooperate to make clean air with more forest and thus protect brain health. 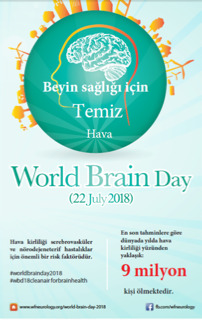 The Turkish Neurological Society carried out different activities for World Brain Day, announcing World Brain Day and the importance of the clean air via their social media and the press. 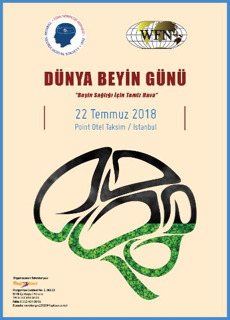 A meeting to increase awareness for this issue is planned in Istanbul on 22 July 2018. World Brain Day 2018 was marked with a cycling rally, organized jointly by Apollo Hospital Nellore and Jain Hub from Nellore V.R. College. 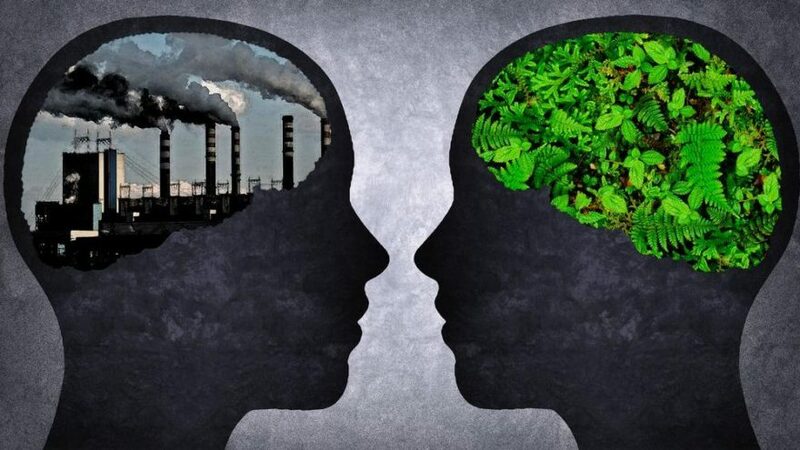 On this occasion, the leading senior neurologist Dr. Bindu Menon said brain-related diseases could be reduced with air pollution prevention.